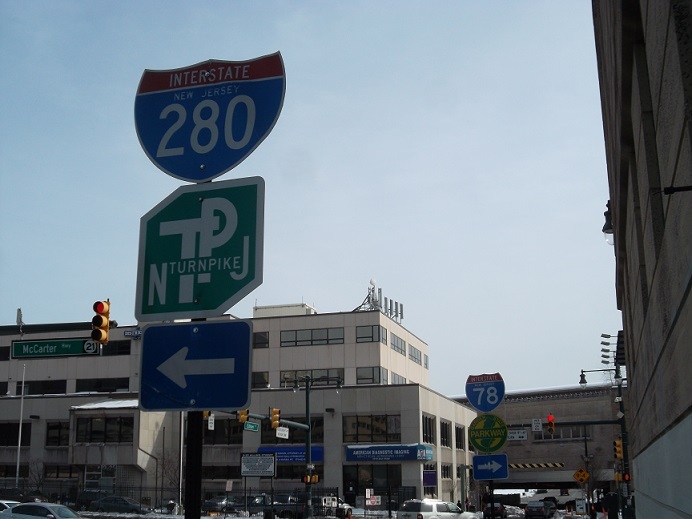 The closest thing to that right now in Pittsburgh is the stop sign at the bottom of the on-ramp to PA 28 North... it lasted for about two weeks and is currently a yield sign. All levels are welcome. The fact that you identify as "one of us" is more than sufficient. Feel free to ask any questions! (I can tell you from way too much experience as a mod/admin, I'd much rather field a bunch of questions than have people come in flying blind and think they know what's what.) If you ever make it to a meet, you've nerd-leveled up.